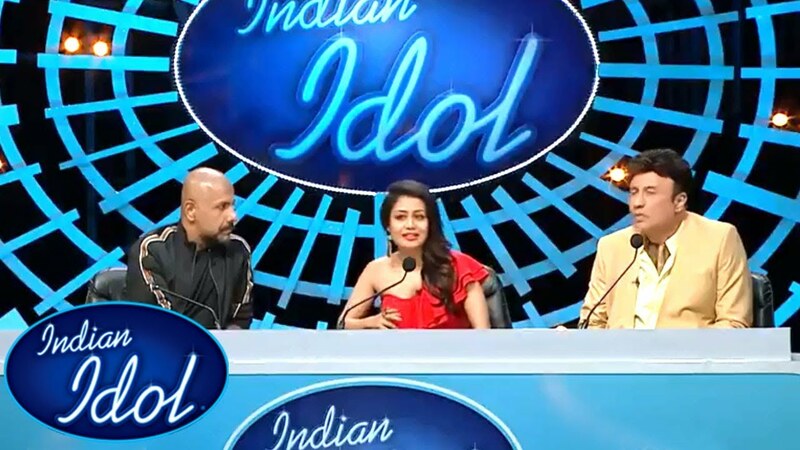 The ugly side of reality Tv the participants of Indian Idol reveals what goes on behind the scene. A man who auditioned for Indian Idol in 2012 recounted his horror account in a thread of tweets that have been since gone viral. Reality singing show Indian Idol is into its tenth season, but here what is it like to audition and perform on the show? A Twitter thread of the experience of a man who auditions for the reality shows Indian idol in 2012 has gone viral. The question is viral by him about how reality shows treat their contestants. Nishant Kaushik has tweeted that the reality show was’an awesome platform to destroy your dreams as opened to its common perception as a breeding ground for talent’. Kaushik mentioned his experience from when he reached in Mumbai to audition for the show in May 2012. Kaushik, who was there just to audition for fun. He said that he encountered a 2 Km- Long line outside the venture, in this case, a Mumbai school playground. He said that there were different types of people that are also waiting in the queue with him, some of them are serious aspirants, for the Indian Idol audition. And few of the others had come to audition, like him, for the fun of it. There were some of the people who had been come with her family members, and others of them who had travelled alone. He told about how he joined the queue at 7 am, but there were people who had arrived him and others who had halted at the venue overnight thinking they did ahead in the queue and it would allow them to audition first.